The Inland Empire’s industrial sector showed no signs of slowing during the first three months of 2019, according data released this week. Vacancy fell to 4.5 percent, down from 8.2 percent year-over-year, Voit Real Estate Services’ reported in its first quarter analysis of the Inland industrial market. 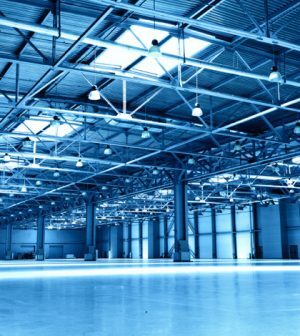 The two-county region remained one of the most in-demand industrial markets in the United States at the start of this year, with lease rates reaching an average of 73 cents per square foot. That was a 23.7 increase from the first quarter of 2018. Industrial leases in Riverside and San Bernardino have climbed steadily since 2011, when they bottomed out at 35 cents per square foot. The report predicts that the Inland economy will remain “robust” in 2019, with job growth predicted for most sectors and the region’s unemployment rate expected to remain stable.